Eat your favorite Asian food in style. 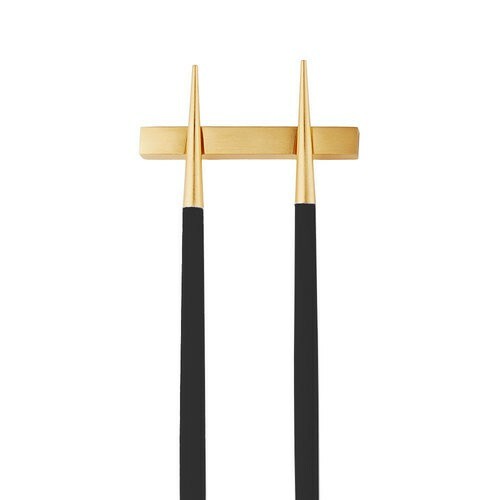 With these 24k gold plated Goa chopsticks by Cutipol. Finished with a sleek resin handle. 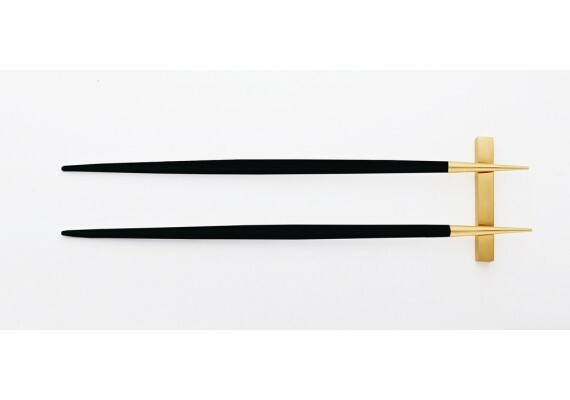 The chopsticks set is delivered with a golden support. Designed by José Joaquim Ribeiro.